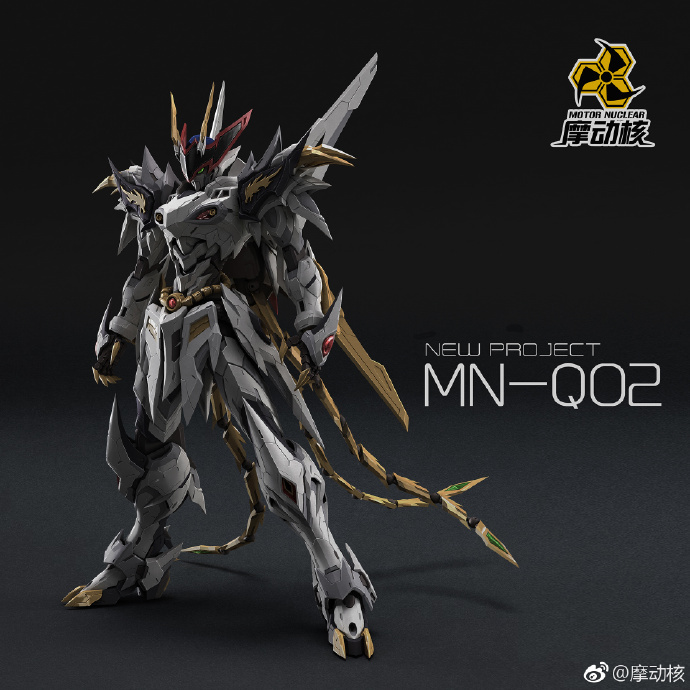 These 2 new plastic models comes with die-cast inner framing and plastic outer armor pieces. Molded and produced by 3rd party company Motor Nuclear. Both kits will be released in July 2019. 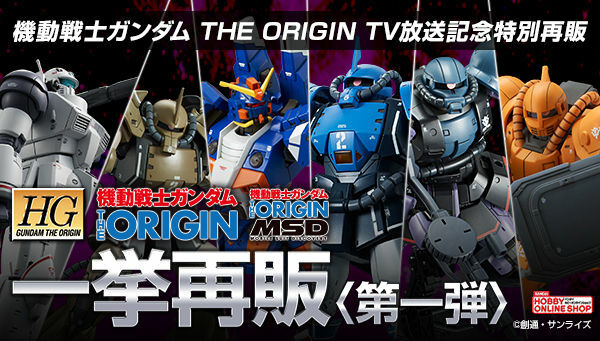 Models were inspired from the previously released resin models by UC brand. 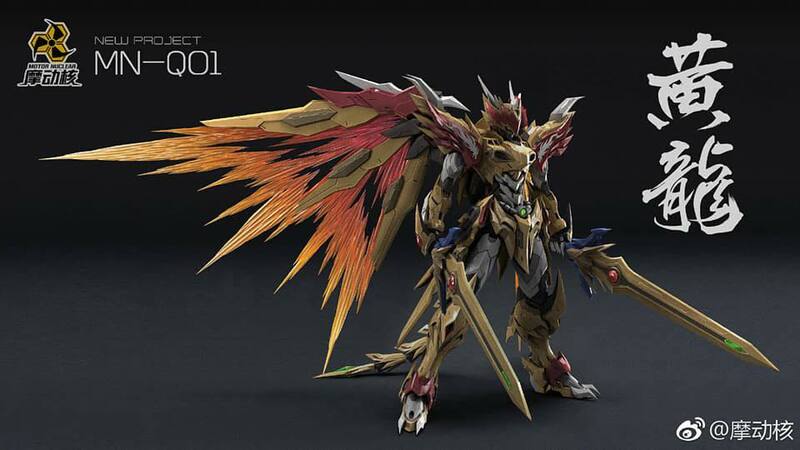 So dragon king, even dragoner emperor, and Lord Ozai, Phoenix King. Adding abdominal armor to the IBO Gundam Frame is probably the smartest thing anyone has done for its design aesthetic. 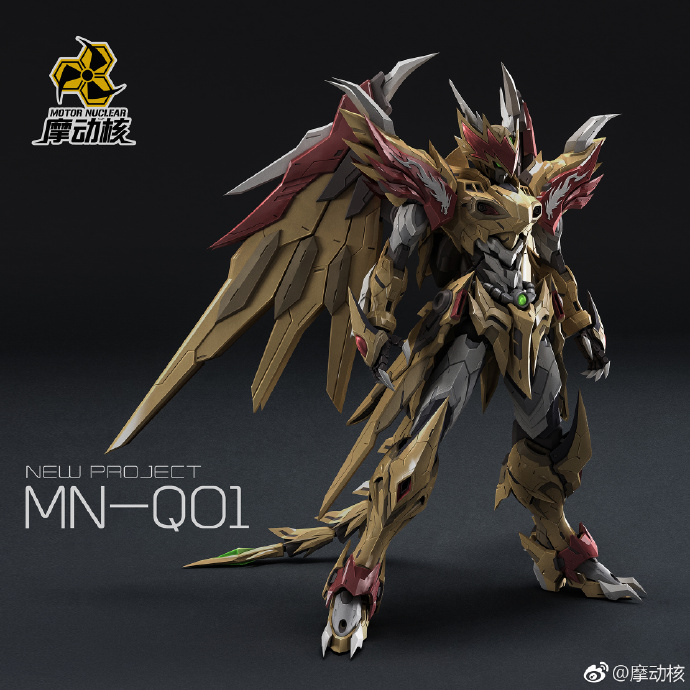 Based on the translation its not a resin kit. Its a metal build. 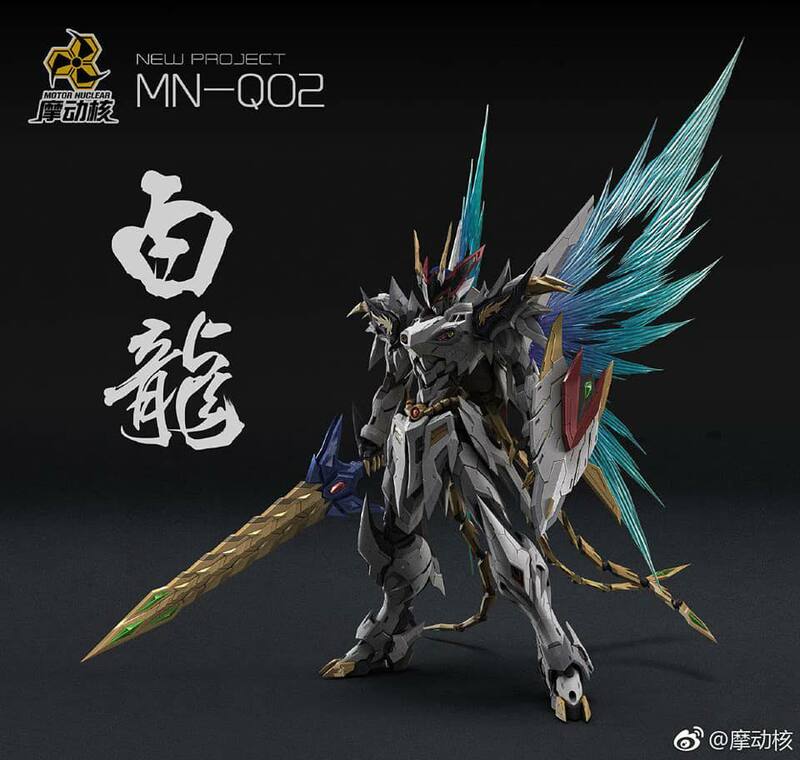 its an metal build or resin kits? 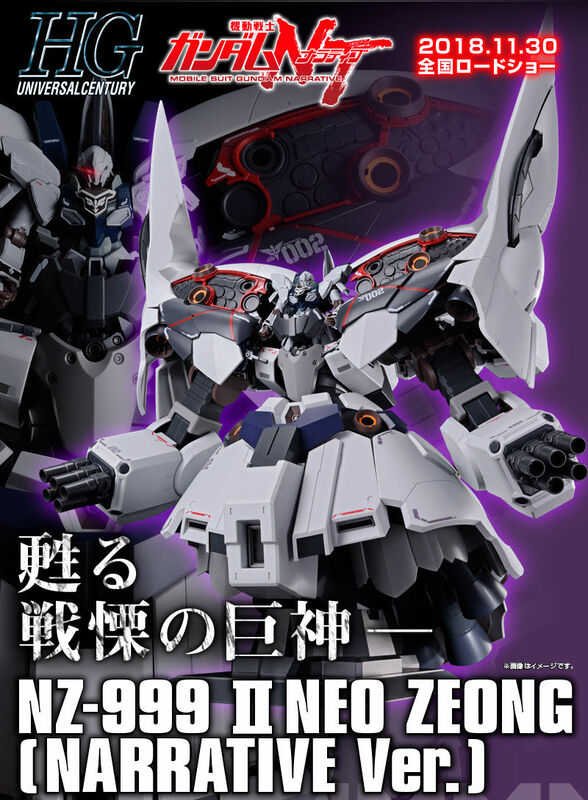 Any idea what other model parts were used to create this? Or if there will be any release of 2d schematics? 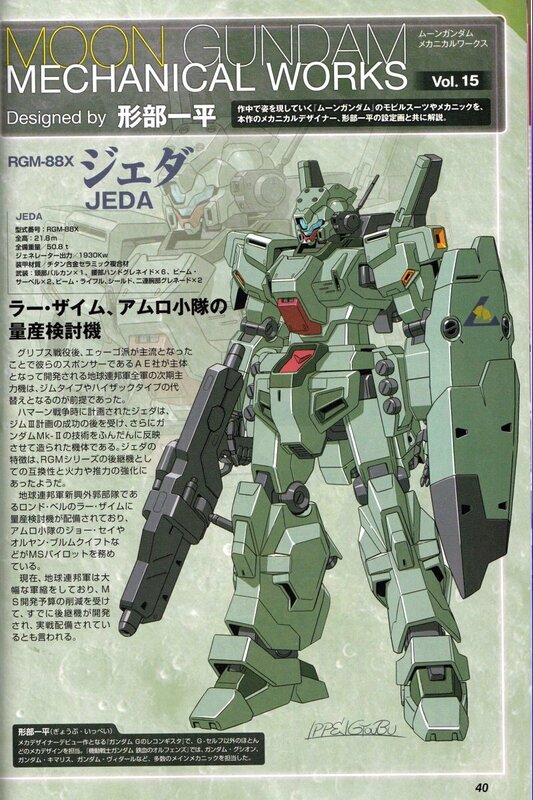 Anybody know what parts came from what models and will there be any 2d Schematics? 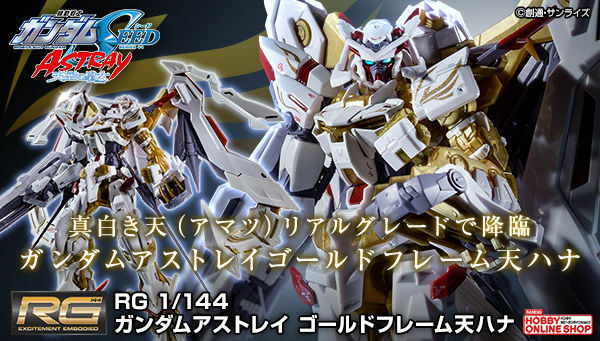 Premium Bandai reissues the limited edition HG 1/144 GTO MSD kit series! 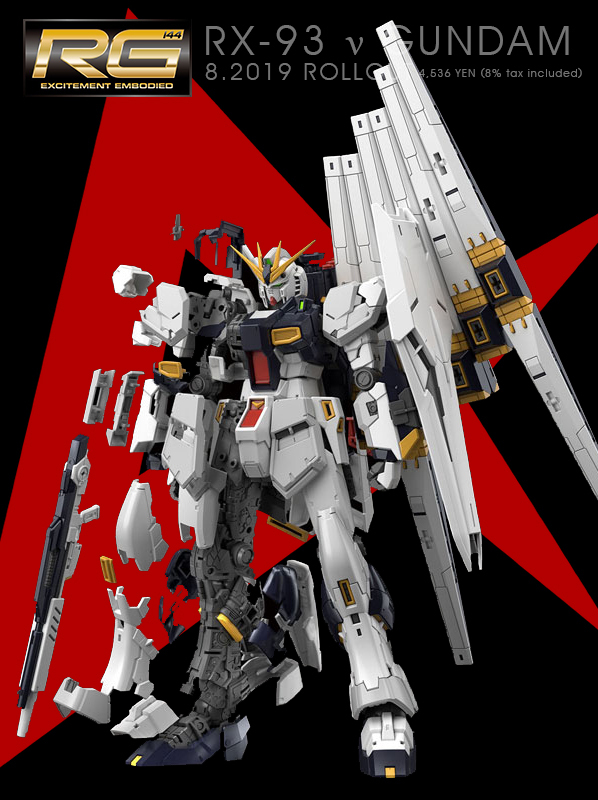 Bandai Spirits announces the release of the RX-93 nu Gundam in the Real Grade kit series! 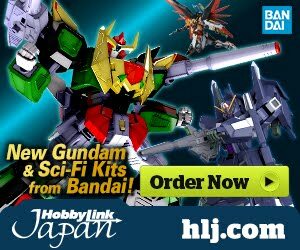 Premium Bandai to Release a Set of 36 Maganac Corps in one kit!